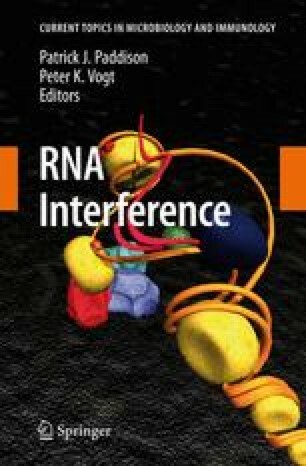 The use of RNA interference (RNAi) to evoke gene silencing in mammalian cells has almost become routine laboratory practice. Through refinement of double-stranded RNA (dsRNA) triggers of RNAi and creation of genome-scale libraries, the first genome-wide loss of function screens have been carried out in mammals. This review discusses some of the key features of RNAi in mammalian systems.